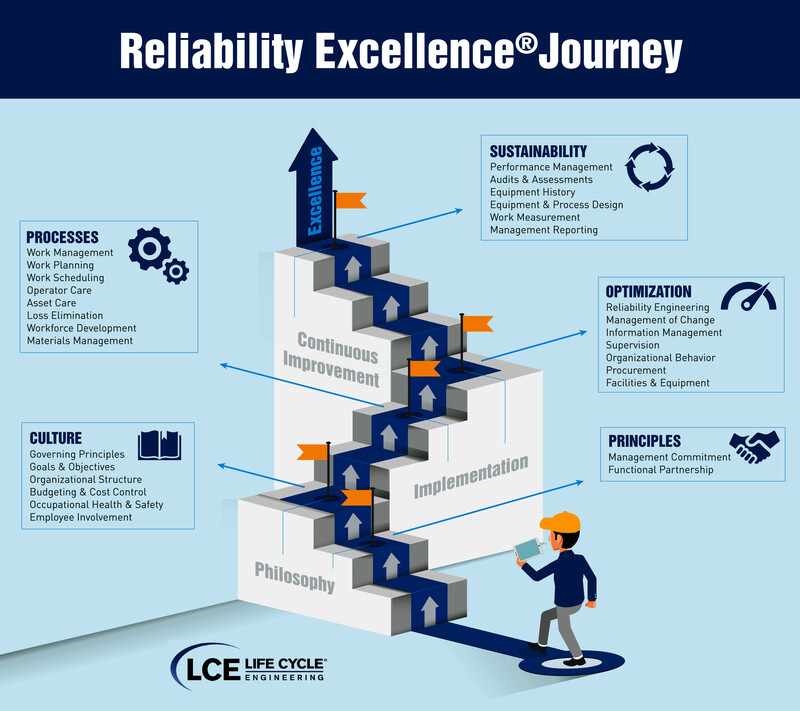 By providing Reliability Excellence (Rx) consulting, services and education, LCE helps clients achieve significant benefits: greater capacity, lower operational costs, reduced capital investment, extended asset life cycle, improved safety and enhanced regulatory compliance. LCE’s Powered by Rx® approach creates reliability-centric standard practices for business processes, operational and maintenance work execution, asset reliability and organizational effectiveness. Our “diagnose before prescribing” philosophy results in providing solutions that match our clients’ needs, including holistic transformations based upon our Reliability Excellence Model; targeted reliability and asset management services necessary to resolve specific, performance-limiting issues; and change management services vital to the success of most initiatives. 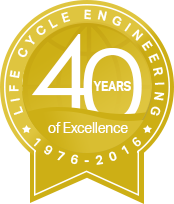 Industry experts, unique methodologies and comprehensive educational offerings have made LCE a leading provider of reliability solutions worldwide. 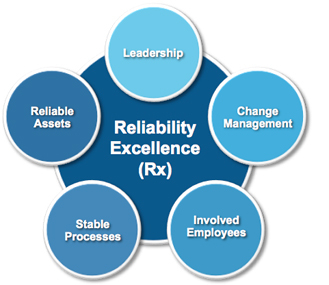 What is Reliability Excellence (Rx)? In engineering terms, reliability is defined as the ability of a system or component to perform its required functions under stated conditions for a specified period of time. To truly achieve excellence, however, a more holistic view is required. The traditional asset reliability achieved through Maintenance Excellence® must be expanded to include business and work process reliability and an empowered workforce of engaged employees. Effective leadership and a robust change management methodology support these three foundational concepts. 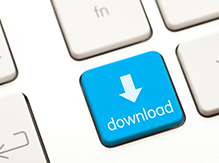 Improving the stability and repeatability of key business and work processes. Maximizing the useful life and daily output of your physical assets. Creating a well-trained and engaged workforce that relentlessly pursues waste elimination. Creating a culture of reliability requires a journey, a series of steps you need to take to create a culture of reliability. 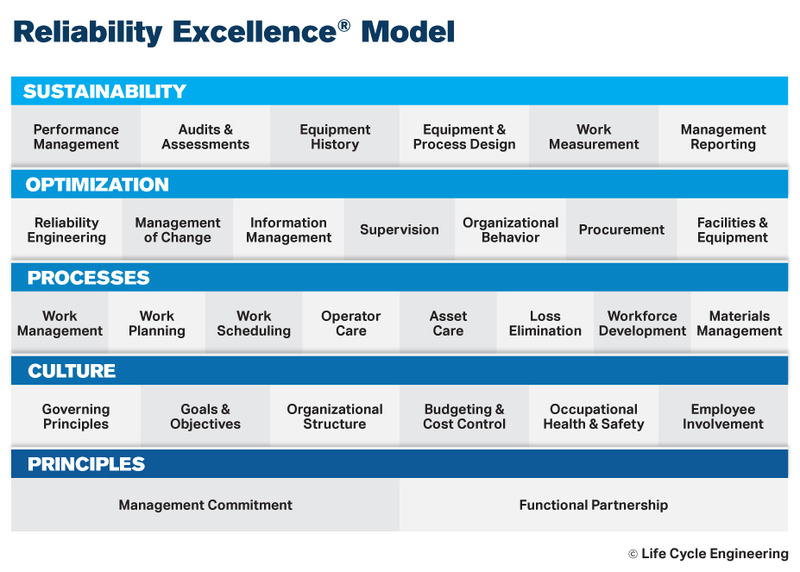 The Reliability Excellence journey requires building the foundation of principles and culture, establishing and optimizing the processes and procedures that create reliability, and putting in place the management and reporting elements that drive sustainability and continuous improvement. 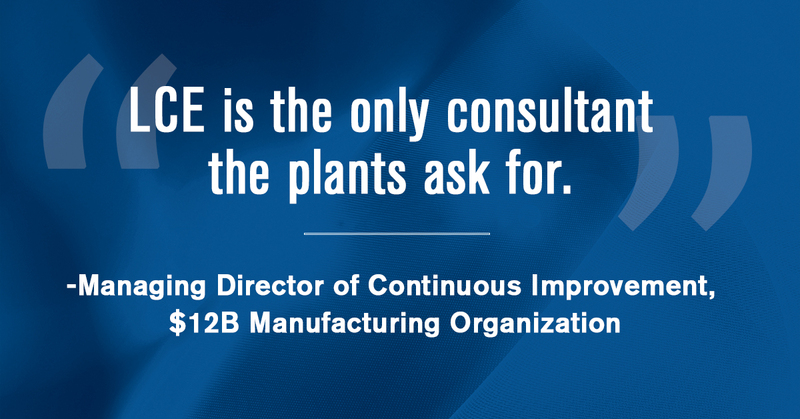 This approach consists of proven maintenance, reliability and manufacturing fundamentals, planned and implemented by the local organization to provide the stability required to support manufacturing improvement initiatives. It relies upon unwavering corporate sponsorship and a well-planned and executed performance strategy implemented by the local operation, guided by qualified subject matter experts and coaches. The foundation of this methodology is a cooperative partnership between operations and maintenance in which operations owns asset reliability and maintenance is an equal partner providing prompt and effective skills, expertise and support. In Wave 1, a high-level business case is prepared and communicated to executive management to gain sponsorship for the improvement initiative. 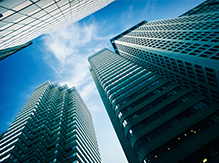 Highly convincing business cases stress the competitive environment and external threats to the business. Executive management must provide the sponsorship and demonstrated commitment required to successfully move the initiative forward. 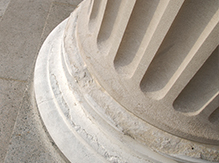 This executive sponsorship provides the entire organization a compelling reason to change. Educating the entire organization on reliability principles makes it clear that reliability – like safety – is everyone’s responsibility. Wave 1 education creates the expectation that everyone will participate in the process. It also makes connections between Rx and other processes that may be underway, such as TPM, 5S, RCM or Lean manufacturing. It’s critical to communicate that the Rx reliability improvement initiative is not a stand-alone new initiative but rather a foundation and enabler for other improvement processes. The purpose of Wave 1 activities is to create awareness and the desire to set the stage for cultural change that must occur within the organization as we move further into the process. The workshops conducted during this phase result in identifying tactical improvement opportunities and creating cross-functional teams. Teams include executive-level management, plant management, supervisors, operators, maintenance personnel, engineering and other support functions such as purchasing and finance. These teams immediately engage in resolving these tactical issues plus they capture short-term gains that can be used to provide funding for Wave 2 activities. By using LCE’s proven process our clients can determine how well they execute Rx best practices, identify the value associated with their application and determine the actions required to achieve sustainable improvements. Our process is based on a standard set of questionnaires that quantify approximately 650 attributes of the manufacturing operation including fixed assets, work processes, information systems and human resources. We align these attributes to the 29 elements of LCE’s Rx Model and rate them against our database of Rx best practices. In this process we work with our clients to review and benchmark their organization’s operational and financial performance. We partner with our clients to identify and prioritize improvement opportunities and use this information to develop the implementation Master Plan, along with the business case to justify the project. This process addresses the operation holistically and promotes reliability throughout the organization. Although there are many activities that are primarily controlled by the maintenance organization, our experience has shown that a collaborative relationship between maintenance and other departments, such as engineering, production, quality, finance and regulatory compliance, is critical to success. The integration and interdependencies that exist between these other functions and maintenance can greatly impact the potential of Rx and overall business performance. Additionally, we have found that in order to achieve Rx, executive management must understand the value associated with reliability and actively participate in the cultural change and application of Rx best practices. The many steps in the process – including data gathering, observations, on-site interviews, data analysis, planning and building the business case – increase awareness throughout the organization of the impact reliability can have on the business. Participation in the process facilitates organizational alignment as the future state becomes clearer and the stake each department/individual holds in the improvement process is defined. This alignment/buy-in is critical to the effective implementation of cultural and behavioral change associated with adopting Rx best practices. The cost/benefit business case compares the projected financial impact of closing the gaps between current state and Rx best practices with the cost of implementing the Master Plan. In most cases, the ROI exceeds 10:1 and in a few cases it has exceeded 30:1. Savings or cost avoidances generally come from similar areas in most plants – loss of product due to availability, rate or quality; maintenance spending; overtime; inventory investment, etc. Typically, gains from operating improvements range from 1.5 to 6 times more than gains from maintenance. 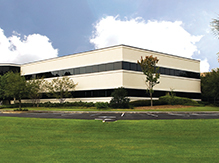 By implementing a Rx Master Plan our clients have recognized improvements such as capacity increases greater than 45%, greater than 10% reduction in cost of goods produced, maintenance cost reduced by more than 30%, improved safety and regulatory compliance, substantial avoidance of capital investment and extended asset life cycle. These business improvements are the direct results of a change in culture combined with the application of Rx best practices. Reliability is achieved not only in the equipment/fixed assets, but also in the work processes, the information systems and organizational behavior.